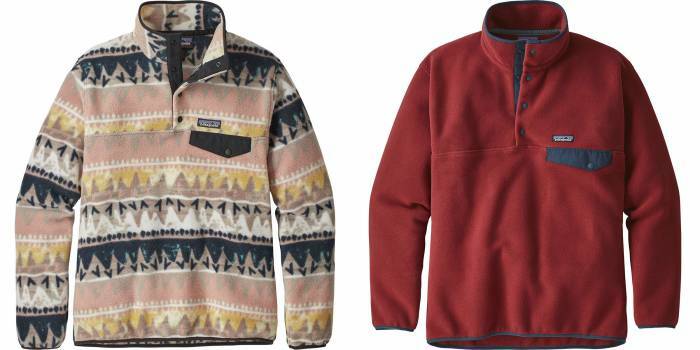 The Patagonia Synchilla Snap-T is like wearing a hug from your favorite blanket. And now that blanket is 55 percent off. First off, GearJunkie has used the Synchilla Snap-T, so we’re not just making this stuff up. The Synchilla Snap-T is one of those pieces of gear that holds up and still performs decades after its inception. Second, we need to take a history lesson. 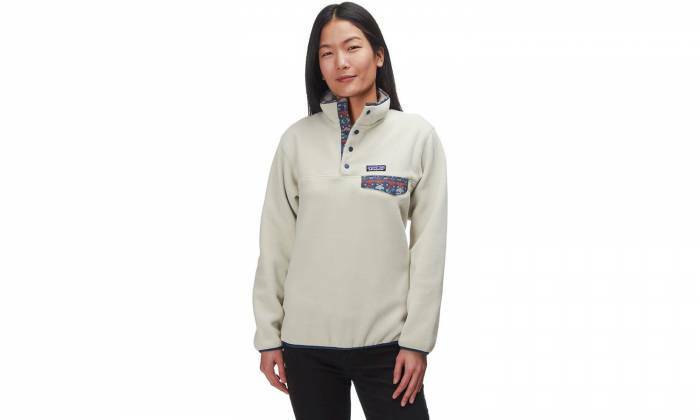 Yvon Chouinard and his then-tiny brand Patagonia collaborated with Malden Mills in 1985 to introduce the brand’s first-generation fleece. Malden Mills developed a dense, brushed fabric that wicked water yet had high volume, so it was warm. The mill wound superfine polyester yarn to form the fleece fabric. The Synchilla Snap-T was celebrated as a piece for skiing, outdoorswear, urban attire, and just about everything between. 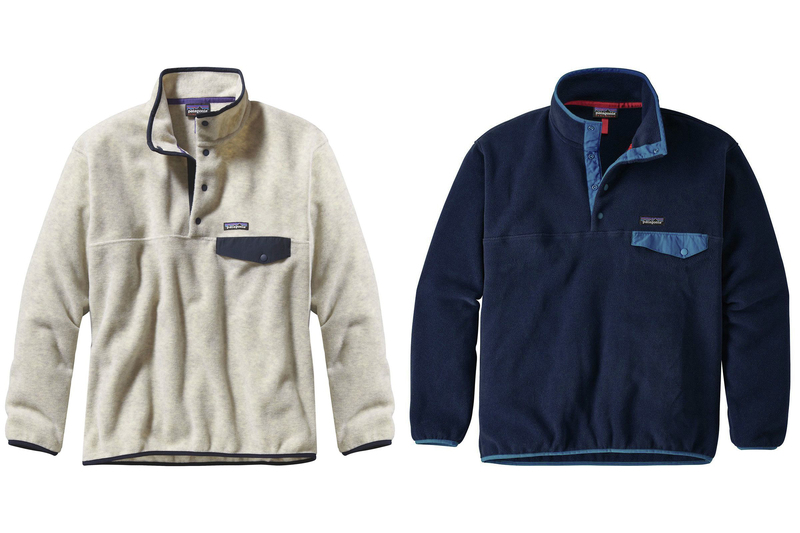 “Synchilla was the Kleenex of fleece, if you will,” Rob Bondurant, vice president of marketing at Patagonia, told the New York Times. In the decades since the item’s creation, the brand has undergone colorful transformations. But the design has largely stayed the same. And it’s a steal at $63 or $52 for the lightweight version. Peruse the numerous color options available in this sale, and then maybe pass your Synchilla Snap-T on to your grandkids someday. And be sure to include the history lesson!